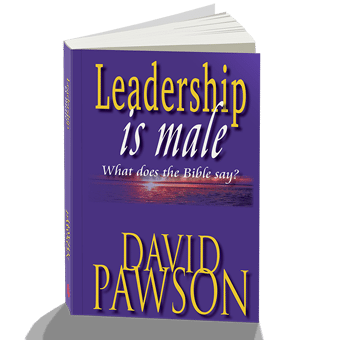 With leadership gender questions being debated in many churches, this book assists, informs, and teaches what the Bible tells us about the male leadership. Click here for a sample of Leadership is Male. 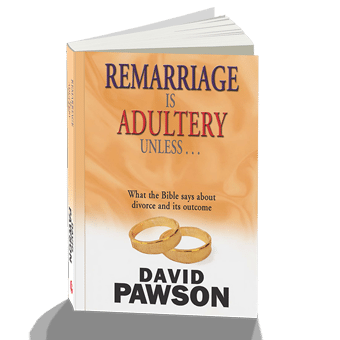 David Pawson provides a clear, detailed biblical exposition on what can be an explosive issue. Leadership is Male is a great study for any Christian, male or female, who wishes to understand what the Scriptures say on what has become a major doctrinal matter. An excellent, biblical study on an important and hotly contested subject – namely the God-created differentness between male and female. A great read by a brave author – these days! Great book. Doctrinal, Biblical and needed in the body of Christ today. Warning: This book will not make you popular or well accepted in the current Christian atmosphere. Women are co-equal with all men in issues relating to salvation and love; they are NOT co-equal insofar as assigned roles, leadership, or GOD-ordained & designated authority in home and in church and in the Kingdom of GOD. I highly recommend this excellent book for those who are interested in the biblical principles involved in patriarchy. 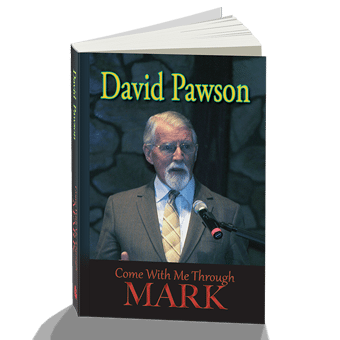 This 88-page book by the seasoned teacher David Pawson is not one that will make the best-seller list, but the message it lays out will strike the reader with extraordinary clarity and simplicity in a branch of biblical study that often makes one feel as if he’s been blindfolded and spun into dizziness. 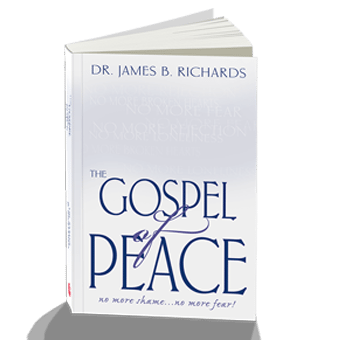 Though the author takes a view that is incredibly controversial, particularly in an age that has been pummeled by feminist ideologies, he does so with grace, sensitivity, boldness, and always points us back to the Scriptures. With a foreword by Elisabeth Elliot, this little book is worth every penny for the believer who is looking for a non-exhaustive overview of what the Scriptures say regarding leadership and gender.